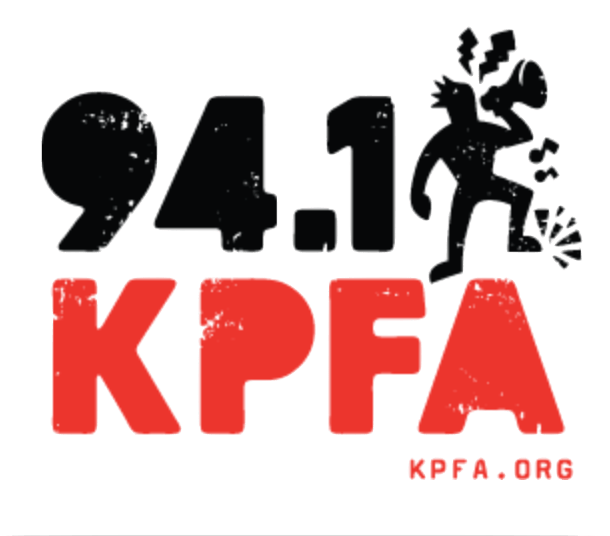 Tune in live for a conversation with Oren about Say What You Mean on Berkeley’s Talk it Out Radio, KPFA, 94.1 FM. You can also livestream the show at KPFA.org. Call in with questions for the author and live communication coaching! Read more about the invitation to donate to the teacher. Oren Jay Sofer is a Certified Trainer of Nonviolent Communication and teaches communication and meditation nationally. 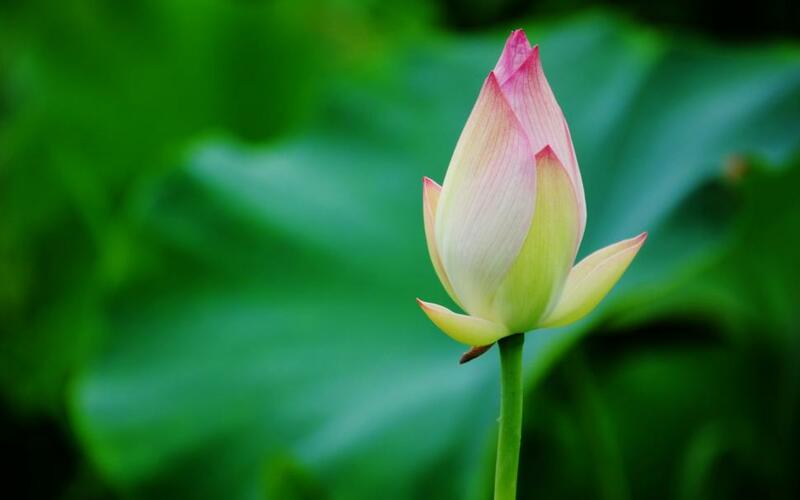 He has practiced Buddhist meditation since 1997, holds a degree in Comparative Religion from Columbia University, and is a Somatic Experiencing Practitioner for trauma healing. 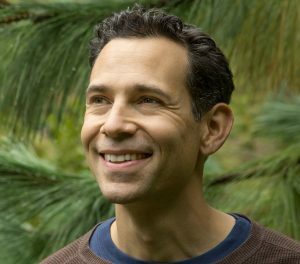 Oren is also a member of the Spirit Rock Teachers’ Council, founder of Next Step Dharma, and the author of Say What You Mean: A Mindful Approach to Nonviolent Communication. 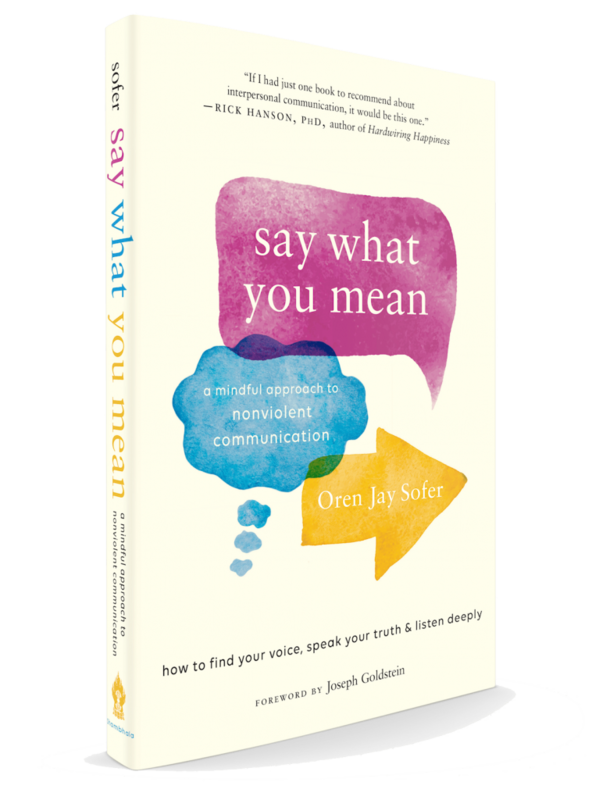 Say What You Mean is a step-by-step guide for meaningful conversations that bring people together. It is the first book to integrate mindfulness with the modern discipline of Nonviolent Communication and somatic healing. Whether it’s managing conflict at work, navigating a political divide with a relative, or strengthening bonds at home—communicating effectively is what makes or breaks our relationships. Rich with simple yet powerful exercises, Say What You Mean offers a clear method and concrete practices for healthier, more effective conversation.